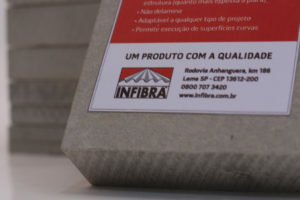 Infibra’s NTF FIBER CEMENT BOARD are made from a homogeneous blend of mineralized cement and vegetable fibers and its production process ensures a smooth and homogeneous surface. They have great dimensional stability, strength, density, absorption and durability, available in various sizes. 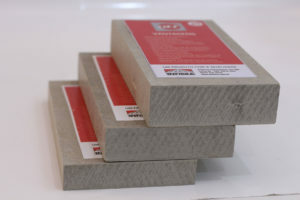 Fiber Cement Corrugated Sheet is versatile and easy to assemble, and can be used in a variety of types of cover. Our product sales champion in Brazil, with technology that has been evolving for 20 years. Our company has a Management System certified by ISO 9001:2008. Our story translate seriousness and commitment within the civil construction sector. 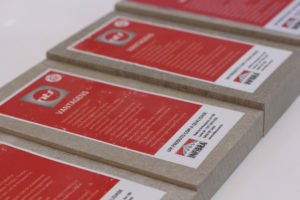 We value the quality of the products and the feedback of customers and suppliers. 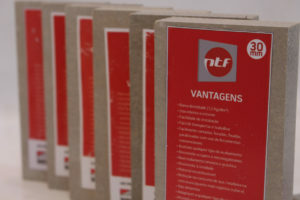 Products for all types of construction.